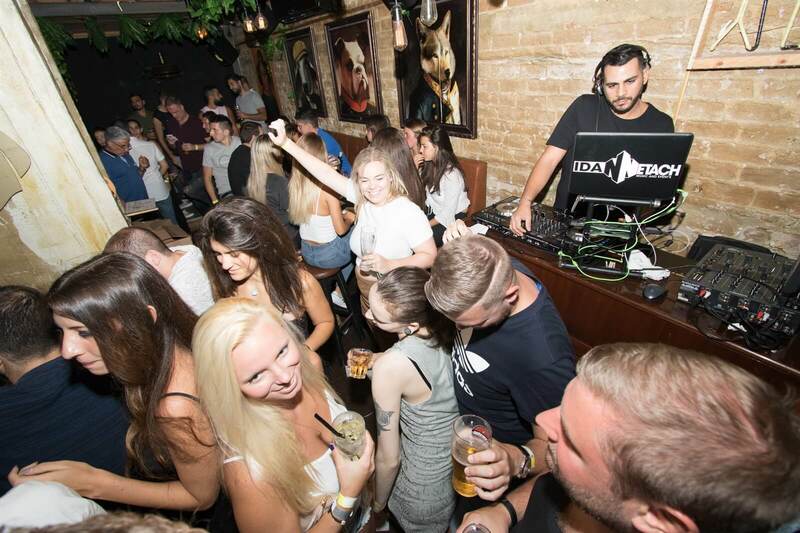 Friday night is the biggest night in Tel Aviv and Dizingoff street is the place to be in. 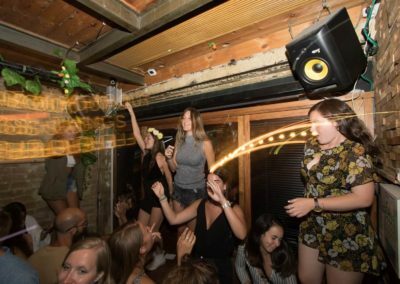 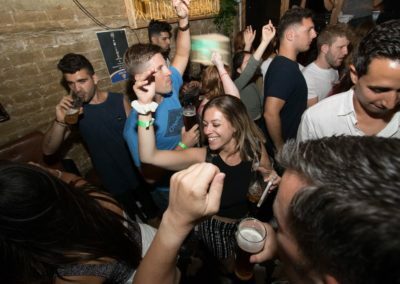 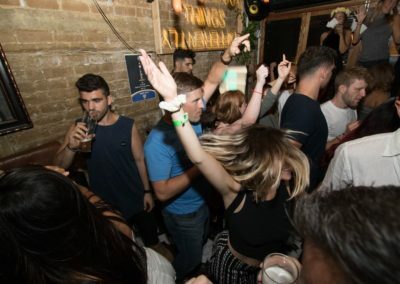 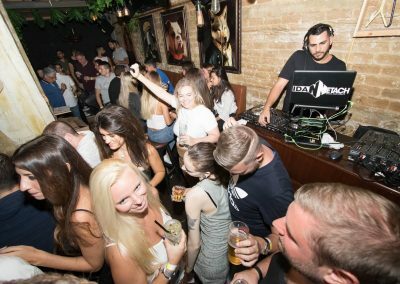 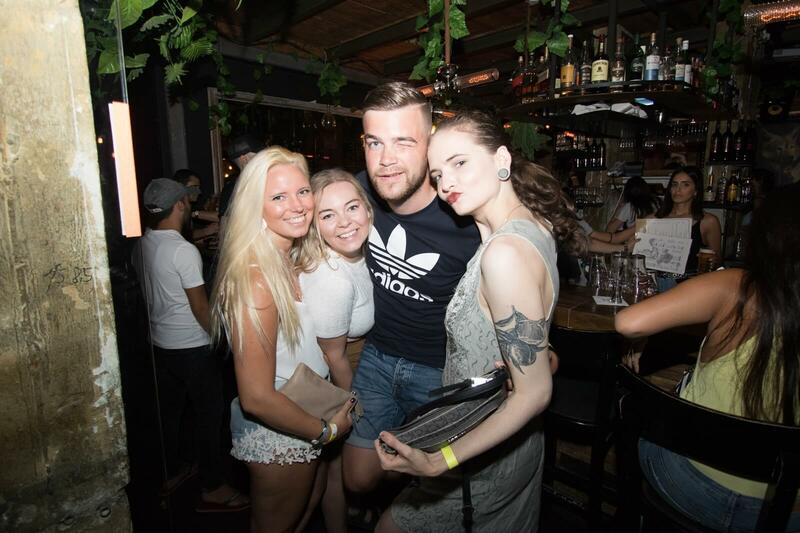 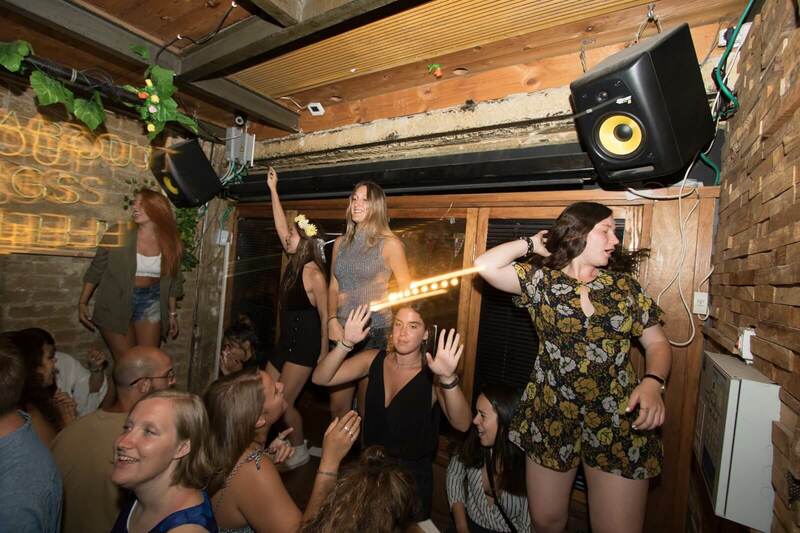 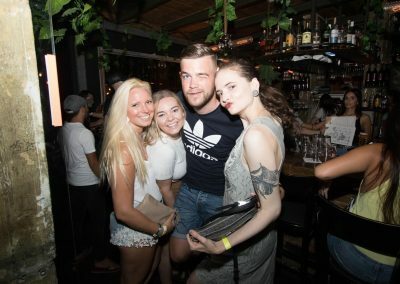 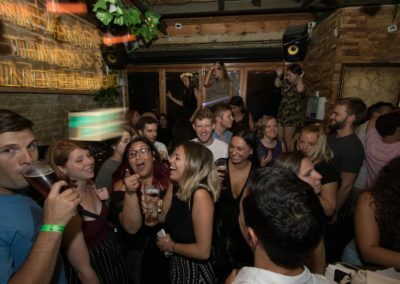 Come rub shoulders with the locals and see why they call Tel Aviv “The party capital of the world”. During the night we visit 4 of the top bars, dance bars and clubs in the city. 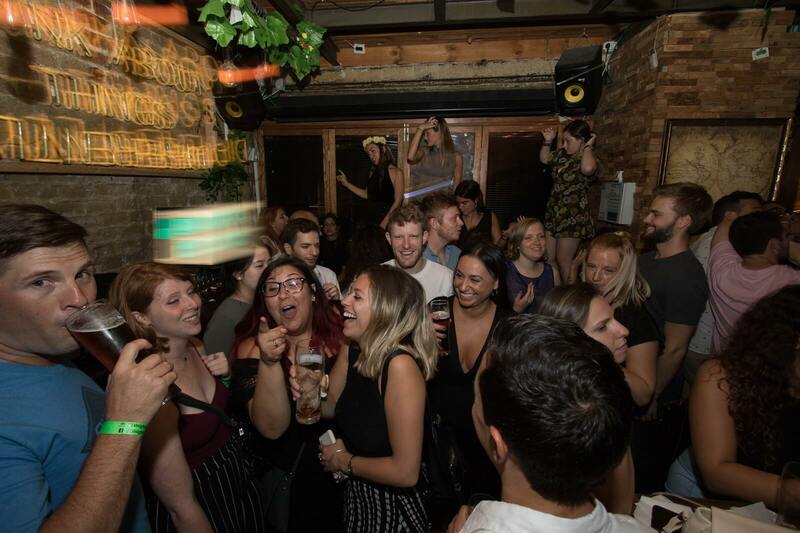 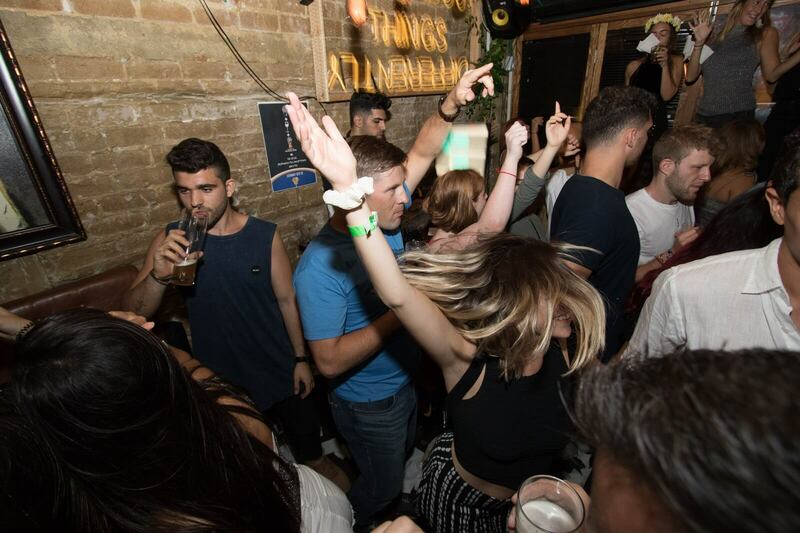 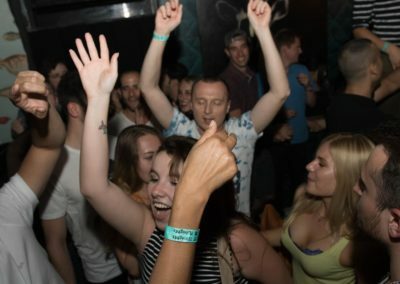 If you like hip-hop, techno, Latin or even Israeli music you will surly enjoy the night with us so, come join people from all over the world and we guarantee that you will be back for more.